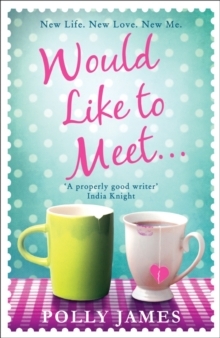 `It made me giggle and it made me think' Daily Mail`A properly good writer' India KnightA hilarious, heart-warming read perfect for fans of Shirley Valentine and You've Got Mail. Could the worst thing that's ever happened to Hannah Pinkman also turn out to be one of the best?She and her husband Dan have reached the end of the line. Bored with the same gripes, the same old arguments - in fact, bored with everything - they split up after a trivial row turns into something much more serious. Now Hannah has to make a new life for herself, but that's not easy. 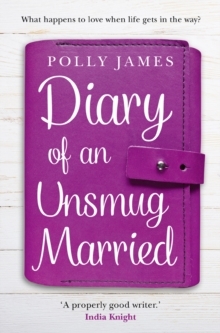 She's been so busy being a wife and mum that she's let all her other interests slip away, along with her friends. 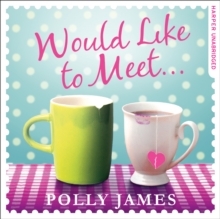 And when Hannah is persuaded to join a dating site, her `best match' is the very last person she expects it to be . 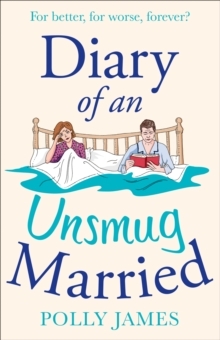 . . A clever, funny and poignant novel about life after a long relationship, the importance of friendship, and rediscovering your identity.